Science and adventure will abound at Britannia Mine Museum this spring break! 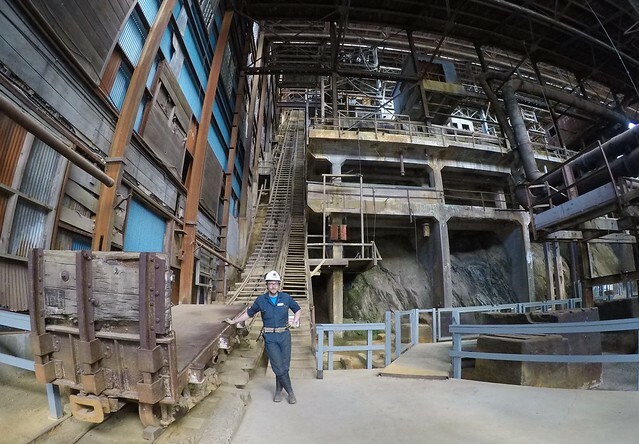 I love the Britannia Mine Museum for its local history, environmental stewardship, and hands-on displays and demos – and for kids, it’s all of this plus a wondrous world of discovery both above ground and below. 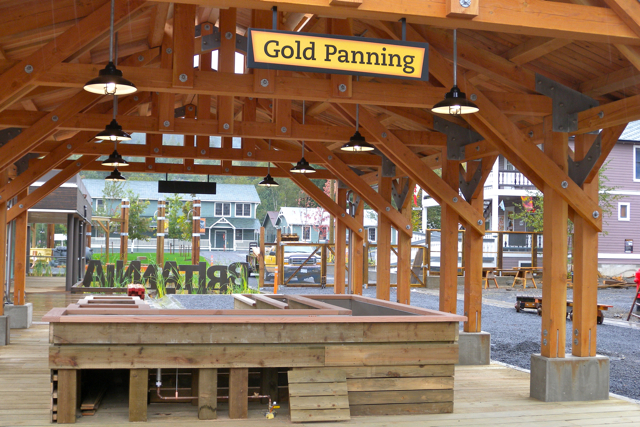 Located at Britannia Beach, Britannia Mine Museum is a National Historic Site that comes alive in all seasons with special programming, and Spring Break is the perfect time to check out their 10 acres of exhibits and heritage buildings. Explore the inside of a mountain on our underground train tour, pan for gold and other gemstones (keep what you find), check out the giant mining truck, and use scientific equipment to test the soil and water and discover how plants at Britannia Mine live and grow. Suitable for ages 7+. Be prepared to be outside for some of the activities so dress for the weather. Also during Spring Break, enjoy DIG Day on Saturday March 17, and the Easter Dino Egg Hunt on Sunday April 1. 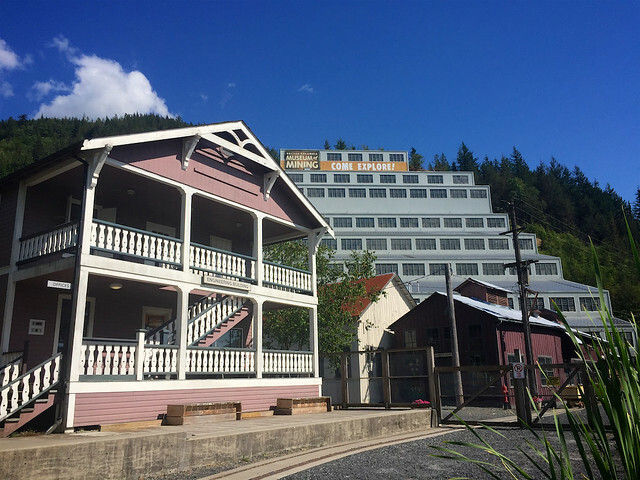 Follow the Britannia Mine Museum on Facebook, Twitter, and Instagram for more information.